Fresh canned tomatoes are one fantastic way to capture summer flavors and preserve them all year long! 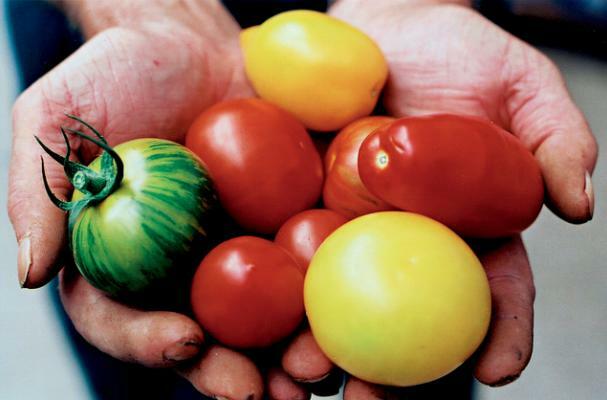 While of course, homegrown or heirloom tomatoes will yield the best results, using storebought tomatoes are still worth the effort! Here are a few of my favorite Instructables on how to can tomatoes - with step by step phototutorials! - and a couple of really great recipes to get you started. This guide covers it all - with incredibly easy to follow instructions and photos for each step, the only thing better would be to have your grandmother in the kitchen with you! A classic summer recipe, now holed up in your pantry well into the winter. Another classic condiment with a definite kick! Want more information on canning tomatoes? Click here for another fantastic article and recipe!